Hedsor House in Buckinghamshire is an exclusive private country house set in 100 acres of historic parkland located only 26 miles from London. A former Royal Residence, this spectacular wedding venue exudes English charm and grace. The beautiful Buckinghamshire countryside offers stunning views down to the Thames and the surrounding hills, perfectly reflecting the stunning 19th century architecture. 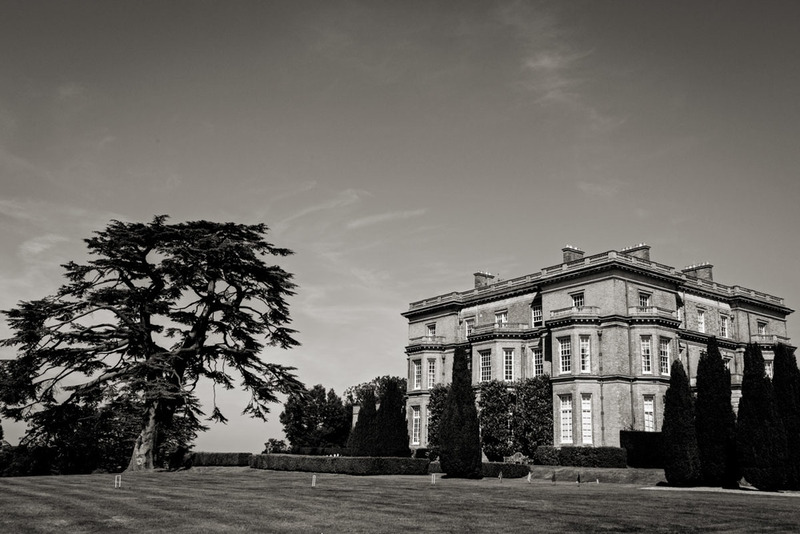 Licensed for Civil Ceremonies, Hedsor House offers an incredibly beautiful location for your big day. Portraits of former Royal guests and residents adorn the walls and you’ll feel every bit the Prince and Princess as this amazing venue. In addition to the main house, the charming 12th century St Nicholas Church located just 300 metres from the main building, can be used for your marriage vows. One thing to watch out for though, Hedsor House offers no accommodation of it’s own, so be sure to factor in travel time for guests, but that’s only a minor drawback to an incredible venue capable of holding the perfect day for weddings ranging from small 30 person celebrations to 800+ wedding festivals. 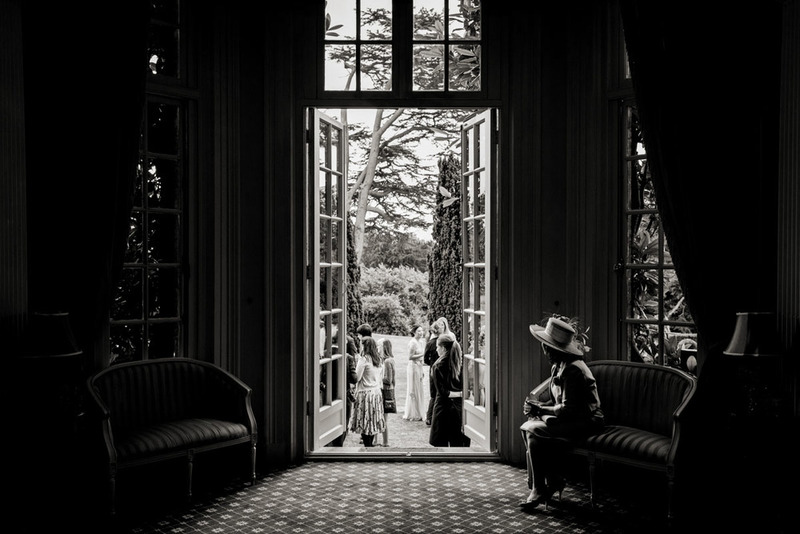 Michael and Jennifer’s wedding spread across three counties of Buckinghamshire, Surrey and Berkshire. Here we focus on the amazing Hedsor House. We were blessed with absolutely perfect weather and perfect lighting which really allowed us to create some amazing photographs for the couple. Hedsor House is set in a stunning park and getting out for a short walk for some informal portraits was really worth it – make sure you check out the images in the gallery below!